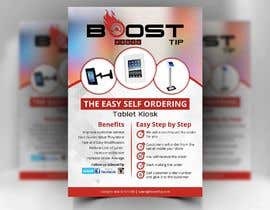 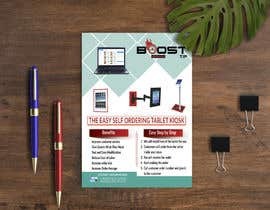 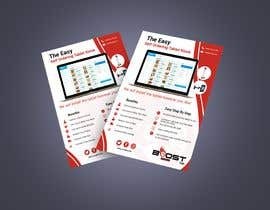 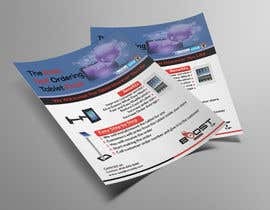 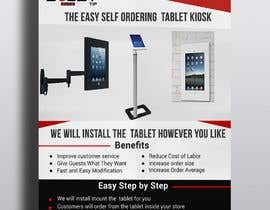 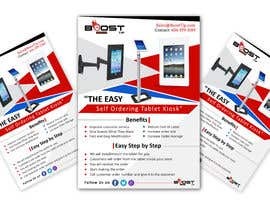 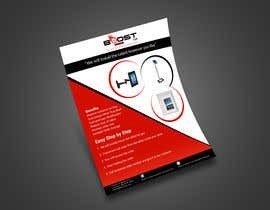 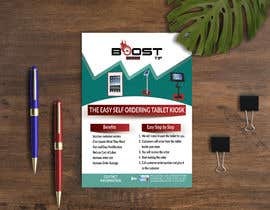 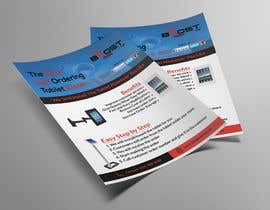 Need a flyer for my "Self Ordering Kiosk" business. 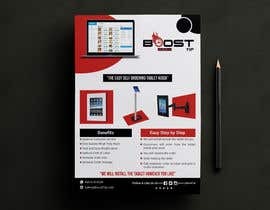 Just mention everything in bold in the flyer. 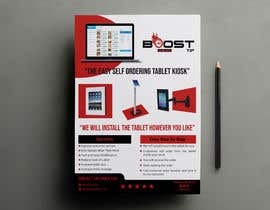 Design it however you like. 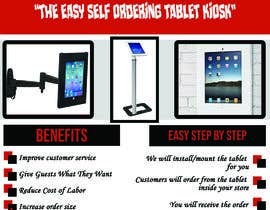 Basically I am selling small business my application that allows stores to order in an app. 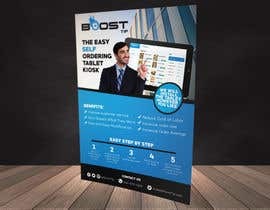 I need a a pretty looking amazing flyer. 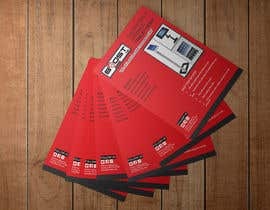 I have attach the document and some pictures to add. 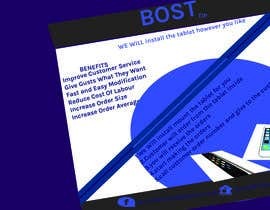 Even the logo too. 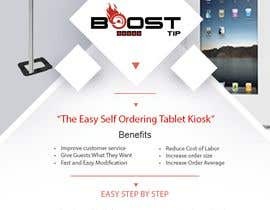 Please check #27 & give me feedback.